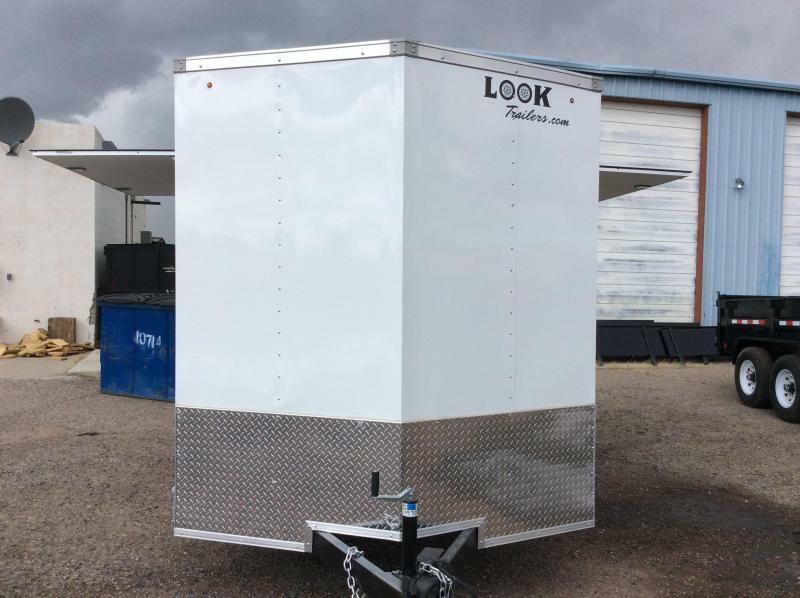 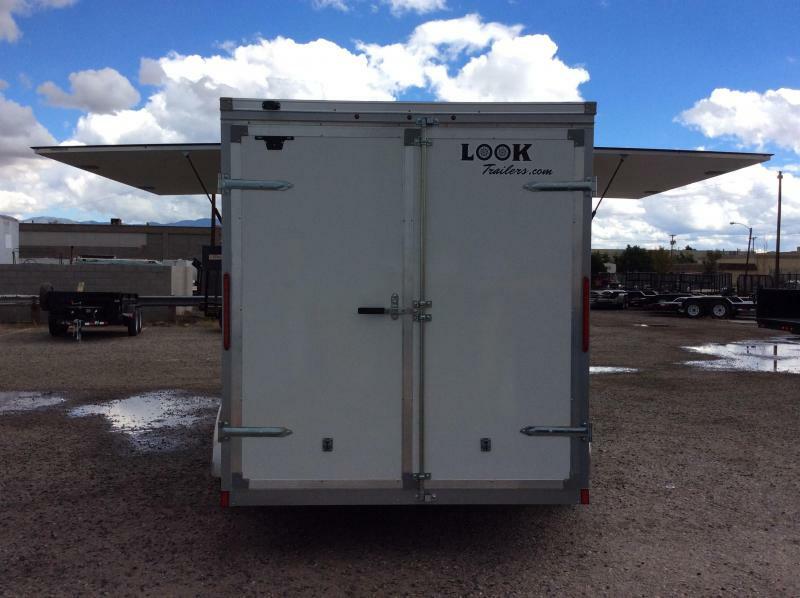 Custom vending trailers by LOOK are specifically designed and built for concessionaires. 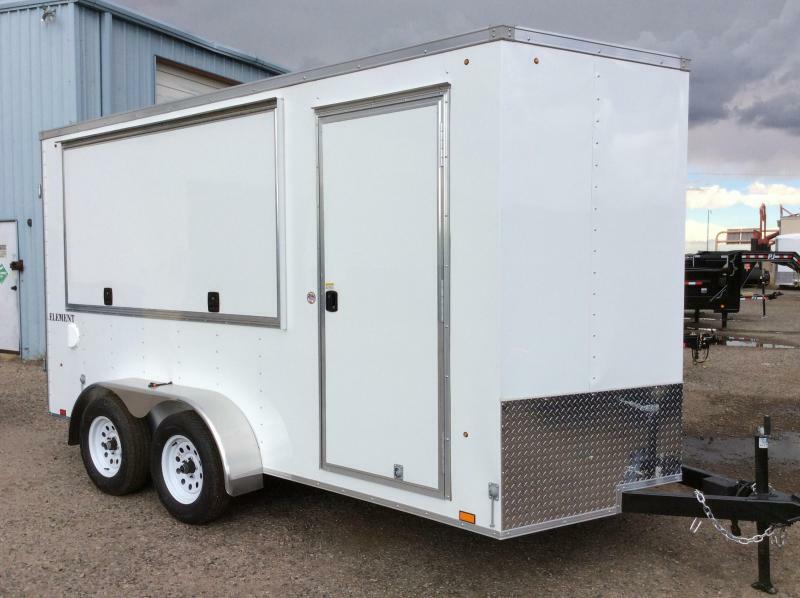 Standard features include tube main frame construction, aluminum roof, LED exterior lighting, a thick 3/4" floor and much more. 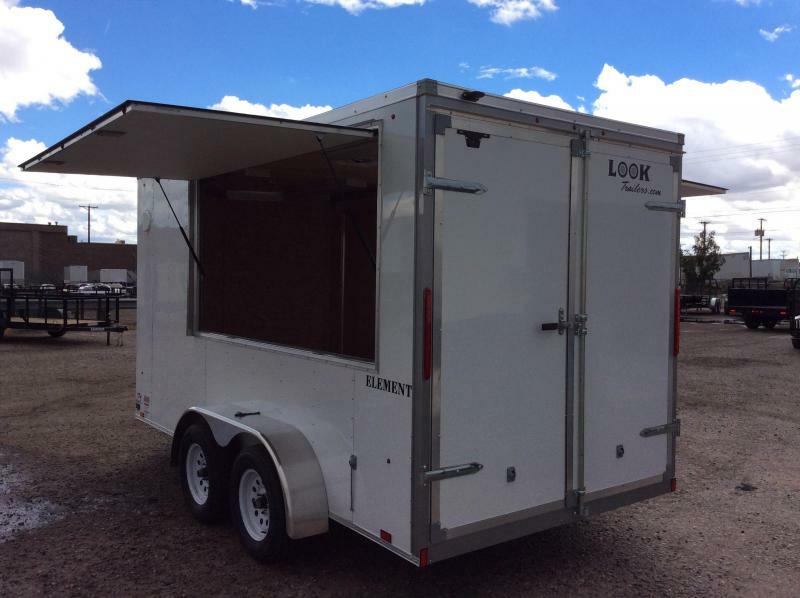 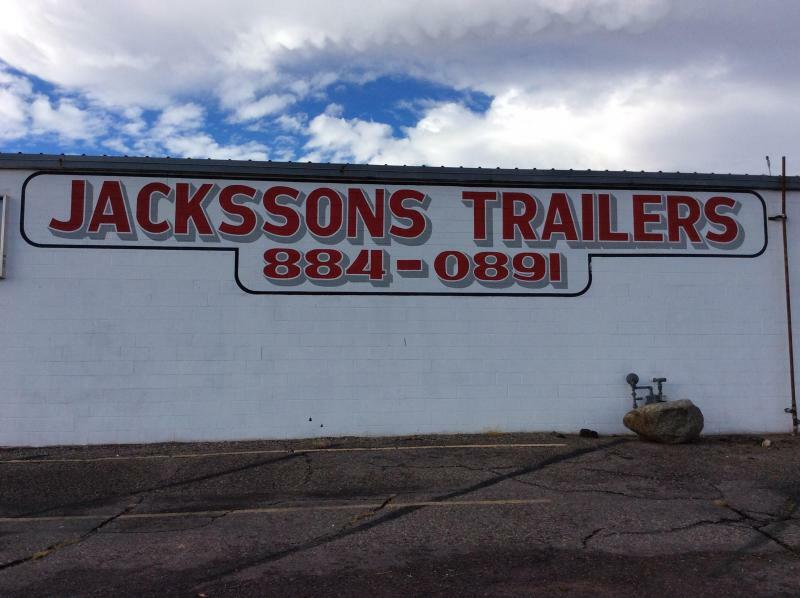 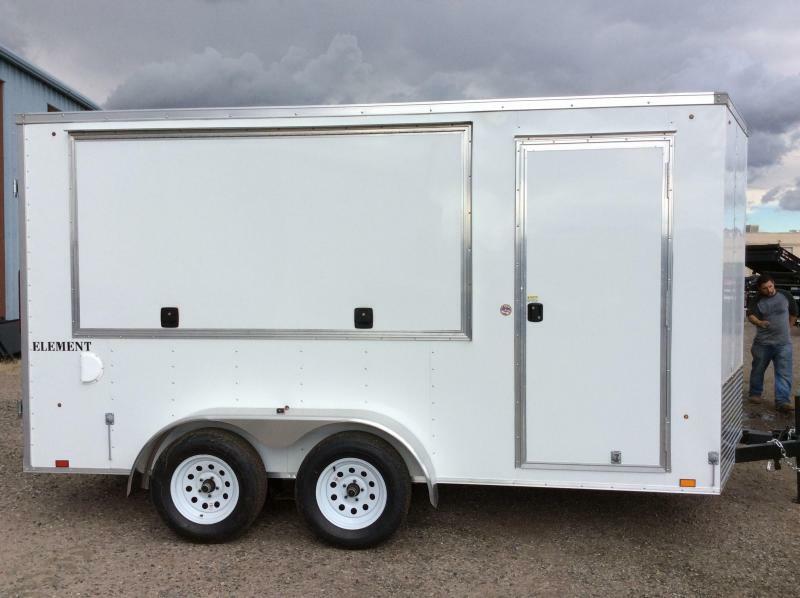 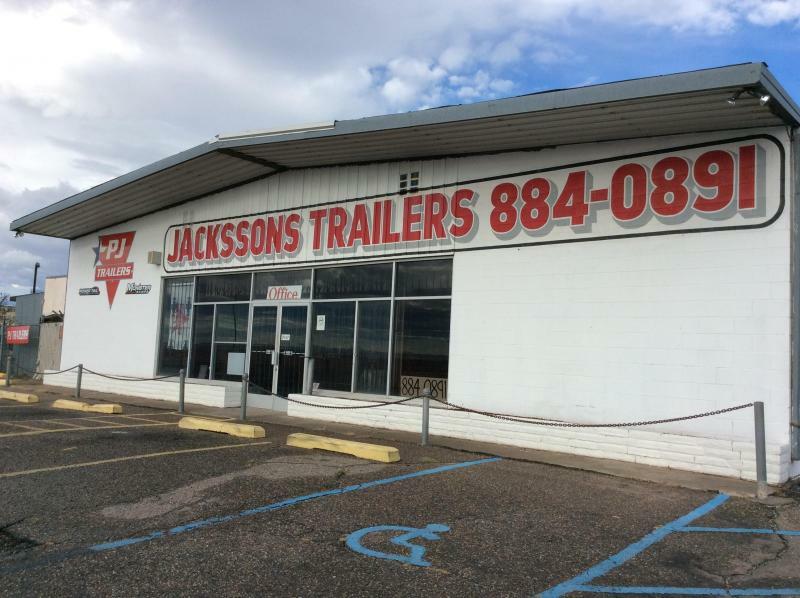 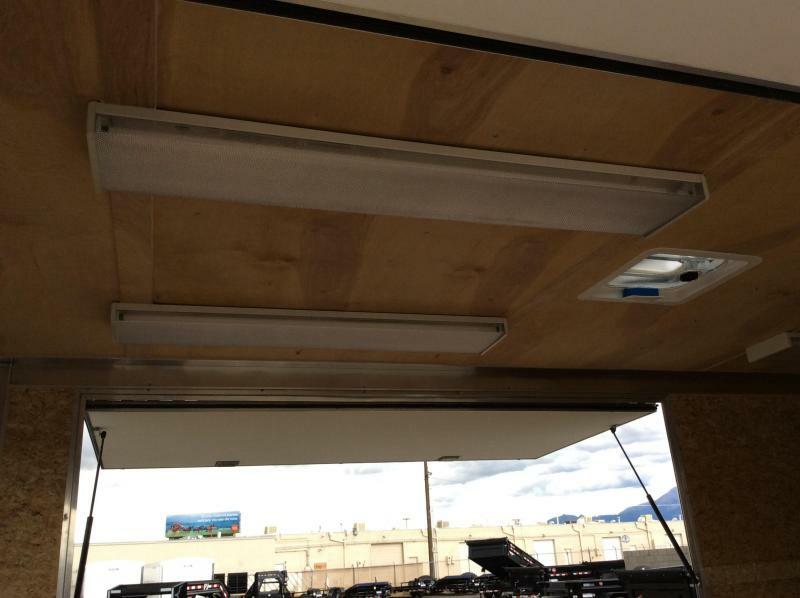 When it comes to customizing your vending trailer, LOOK delivers. 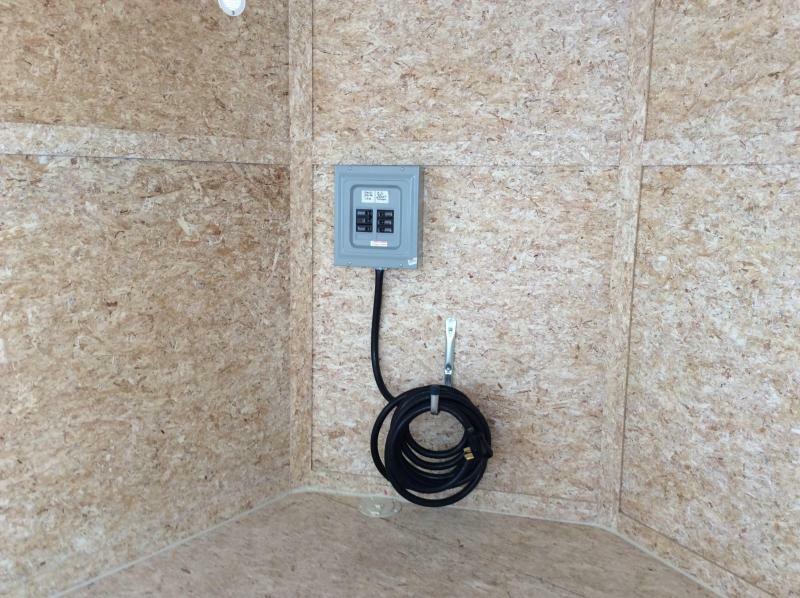 Hundreds of options are available for plumbing, electrical, and custom cabinetry. 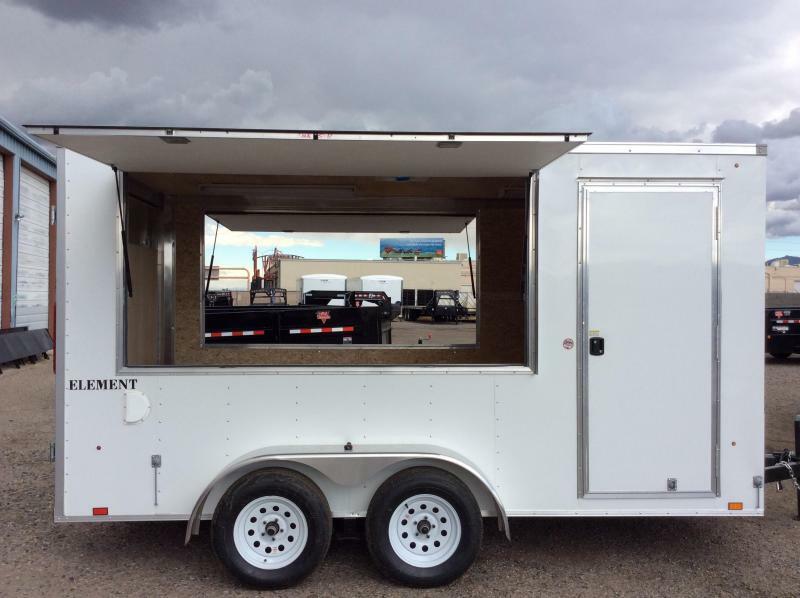 All are designed specifically for concession or vending to give you the equipment your business needs.